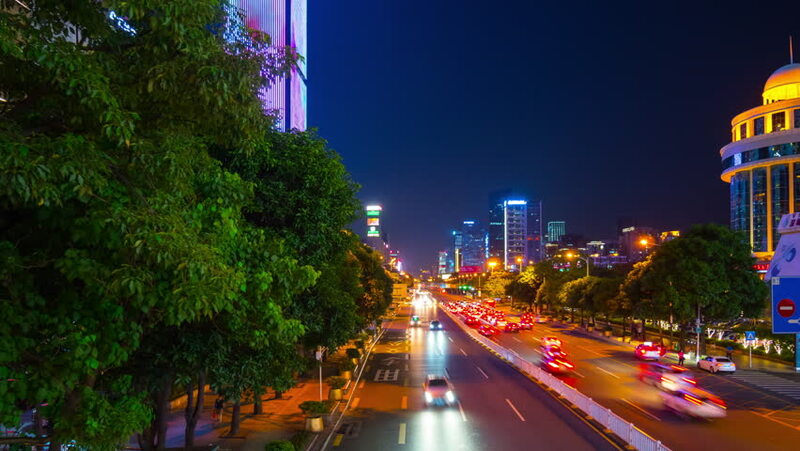 SHENZHEN, CHINA - SEPTEMBER 25 2017: night illuminated shenzhen cityscape traffic street panorama 4k timelapse circa september 25 2017 shenzhen, china. 4k00:12City Timelapse. Hong Kong Busy Traffic. 4K Wide Shot. Busy cars on multi lanes highway. 4k00:19Timelapse Los Angeles Citscape at night and traffic. Camera zooms in. hd00:15Highway Toll Booth. Zoom Out Shot. City Rush Hour. Cars line up on multiple lanes highway to the toll booths. Residential Buildings at the left. hd00:09MEXICO CITY, MEX. CIRCA OCTOBER 2018. Hyperlapse stunning night view of a huge highway. A lot of red and white cars lights illuminate the night. At the back the landmark Satelite towers.